JobTestPrep can prepare you for the online assessment tests you will encounter when applying for a job at American Airlines. Our packs include practice tests, study guides, answer explanations, and score reports to give you an advantage over the other candidates. Going through the recruitment process for American Airlines can be overwhelming. JobTestPrep's practice materials will help put your mind at ease and help you gain the confidence you need to come out on top. "Very useful in reviewing your skills you learned years ago. This is the best way to review for pre employment testing." Part of the hiring process is to take an assessment test. These tests can include a personality test or situational judgement test. 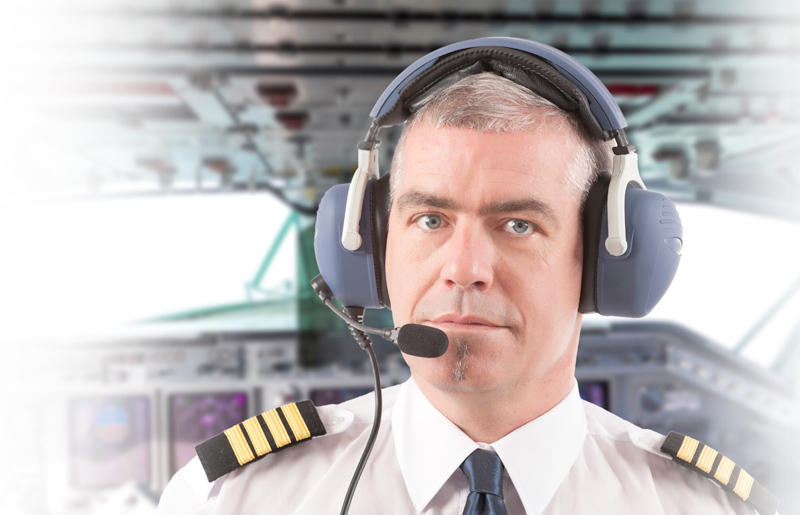 Depending on the position you are applying to you may also need to take a pilots test. Become familiar with those tests with our preparation packs and start practicing today. It is becoming increasingly difficult to get employed. Tests that companies offer as a part of their pre-employment assessment are becoming more and more difficult, and so do their interview questions. Coming to your examination unprepared will set you up to lose. To avoid suffering a defeat, practice with our test simulations and interview preparations specifically designed to bring your knowledge to a higher level. Prepared by JobTestPrep, you will ace your test and will start working in your desired role. In order to prepare for the American Airlines’s phone and face-to-face interviews, consult our interview practice materials. Our smart resources will help you pass your interviews with ease and aplomb. On your first interview, you will talk about your work experience and those workplaces that you left not long ago. During the face-to-face interview, expect to talk to a Human Resources representative and a couple of managers from those departments where you are most likely to work. They will ask you questions about your professional competency. Technical questions may also follow if you intend to work in the position involving technology. If you impress the American Airlines' representatives, they may put you at the top of the list of their favorite candidates for the position you want. How Is American Airlines Personality Test Evaluated? The purpose of a personality test is to evaluate your personality and behavioral style in comparison to the job. The test will help the employer see if you can do the work required for the job and if you would actually fit the position. The questions will target work-related activities such as problem-solving, leadership skills, and dealing with pressure and stress. Before taking the test you should also determine which personality traits are important to American Airlines and for your desired position. How Should I Prepare For American Airlines Online Tests? Start practicing now with our practice tests and improve your chances of being selected to work at American Airlines. We are dedicated to offering you the best services to prepare you for your upcoming aptitude tests and interview. American Airlines and other trademarks are the property of their respective trademark holders. None of the trademark holders is affiliated with JobTestPrep or this website.